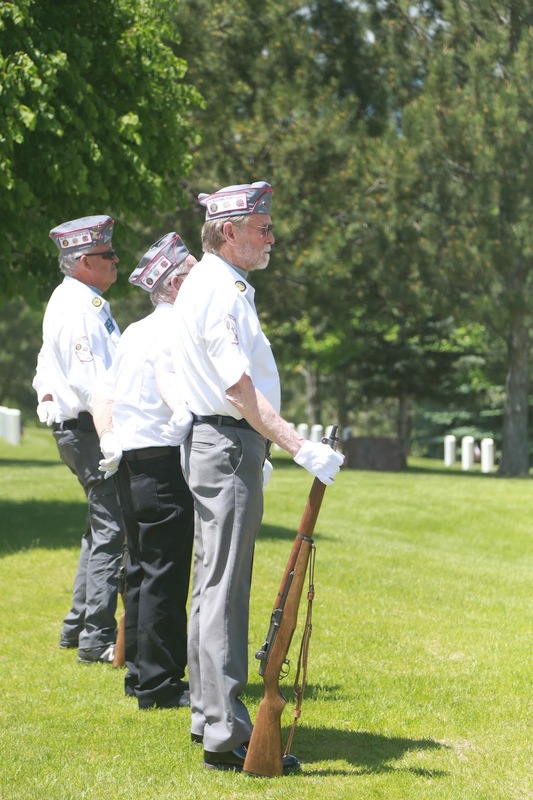 Memorial Day Weekend 2016 - Fort Logan Cemetery - live life and enjoy! Hope your Memorial Day Weekend is doing great. I went to Fort Logan Cemetery today. I feel like Memorial Day is comparable to All Souls day in the Philippines. I walked around the cemetery and saw people who take their time to visit the graves of their love ones. As I walked around, I meet some veterans who's doing some service. I also witness a gun salute, i wish i took a video so i can show everyone. In line with Memorial day, i made a video about Fort Logan Cemetery. This is a quick video how the cemetery looks like today. Hope you guys enjoy my video and don't forget to subscribe to my youtube! Salute to all who served. 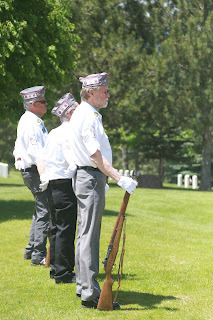 Honoring all veterans and remembering them this Memorial day weekend. Have a safe long weekend with your family! ps - all photos copyright by me.